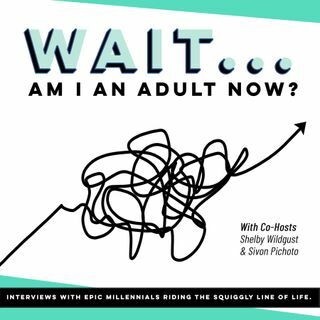 042: Interview - Francis Mangubat Shows Us How Adding Value = Massive Success | Wait, Am I An Adult Now? From: Wait, Am I An Adult Now? Francis Mangubat, Philadelphia real estate expert, talks about how trading value can ultimately lead you to success. At a young age Francis watched as his family struggled financially, and decided from then on to take advantage of every opportunity that came his way so that he didn't have to go through the same hardships. He talks about how he was able to surround himself with the right people, even if they were more successful than he was, and trade value for knowledge.